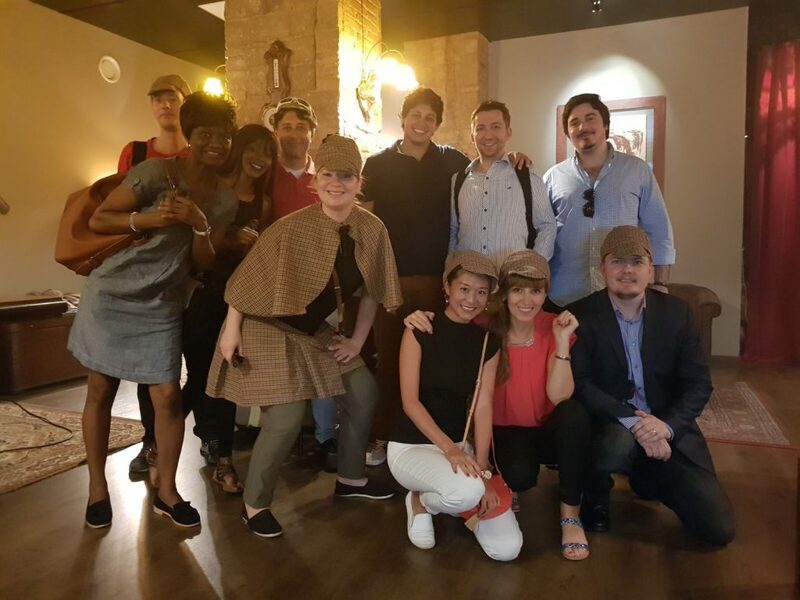 EU Business School’s Online MBA students celebrated the end of Term III, 2017, by getting together for an on-campus week of student bonding and networking in Barcelona. Every June, EU hosts on-campus week in Barcelona. All Online MBA students are invited to the EU Barcelona campus. Events throughout the week give students the opportunity to make real life connections with their fellow peers, as well as business professionals and faculty members. This year EU welcomed 17 students from all over the world. From June 5-10, the students enjoyed lectures by guest speakers, industrial visits, networking events and team building activities. Those who were graduating ended the week in style, by attending the EU Barcelona commencement ceremony. Alberto Platz, VP of Global Talent Acquisition & Engagement at Swarovski, was the guest speaker this year. Platz recounted his 30 years working for Swarovski, and his journey from the sales department to becoming HR manager. Afterwards, he gave students advice on people management and how to be successful in the HR sector, something especially relevant for our MBA in Human Resources Management students. Our students also had the opportunity to gain an insight into the inner workings of successful businesses in Barcelona. They visited the HQ of Almirall, the worldwide pharmaceutical giant, and also Garmin, a leading, innovative GPS technology company. Afterwards, came one of the most interesting activities of the week. In an Escape Room, students got to test the soft skills acquired throughout the program. Aside from having fun, students also had the chance to work on their team building and leadership skills, essential attributes for the world of business. 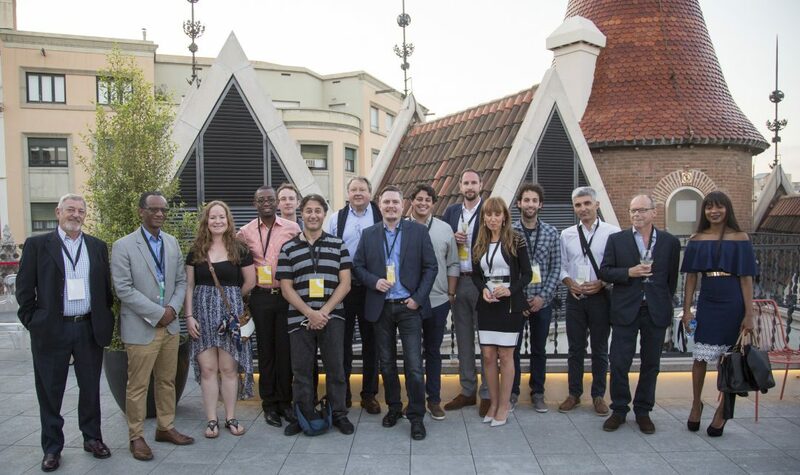 Lastly, a networking cocktail event was organized at La Casa de les Punxes in Barcelona, a symbolic building designed by the famous architect Puig I Cadafalch. This was a fitting end to the week and, above all, the 2016-17 academic year. Students reflected on all they had learned over the year and their experiences during on-campus week, while looking forward to the new academic year, commencing this fall.